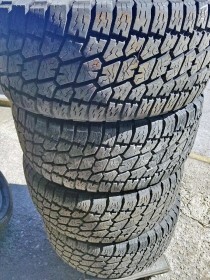 Click here for prices and other information. 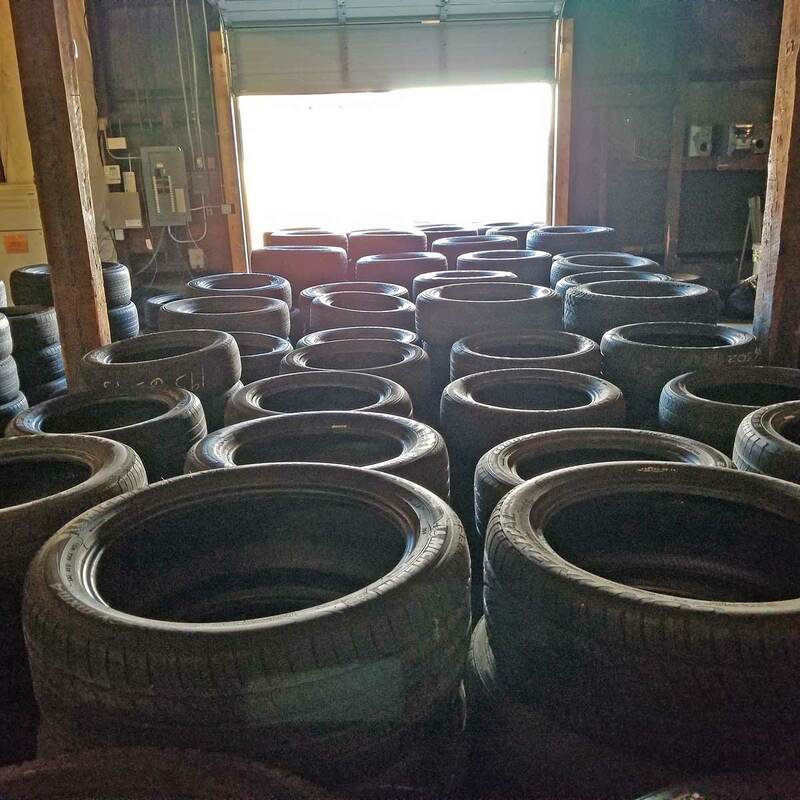 Treadsetters Wholesale offers a wide variety of used tires to authorized tire dealers, with sizes ranging from 15″ to 22″. 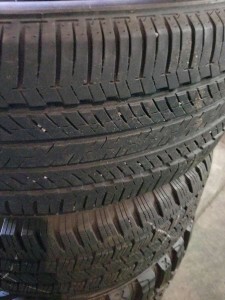 All tires are inspected and repaired if needed upon delivery. 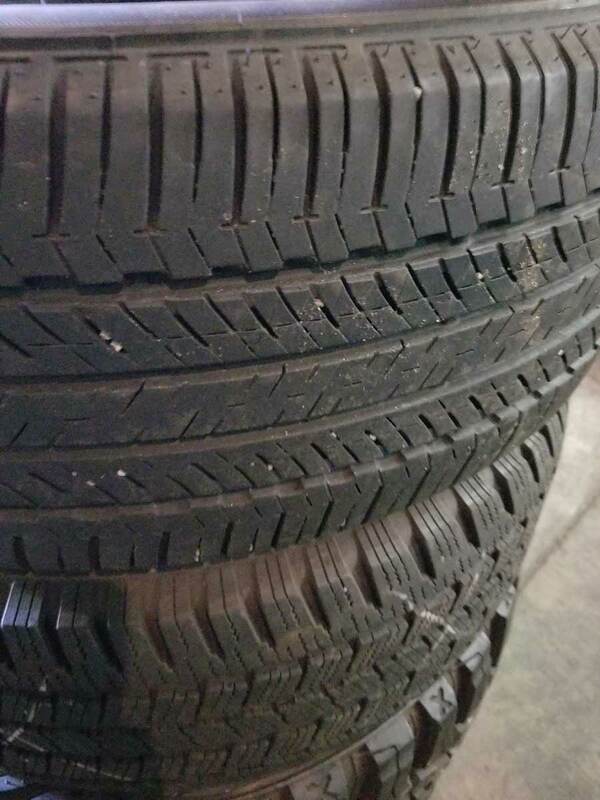 All used tires sold meet Virginia State Inspection requirements ranging from 3/32 tread and up. 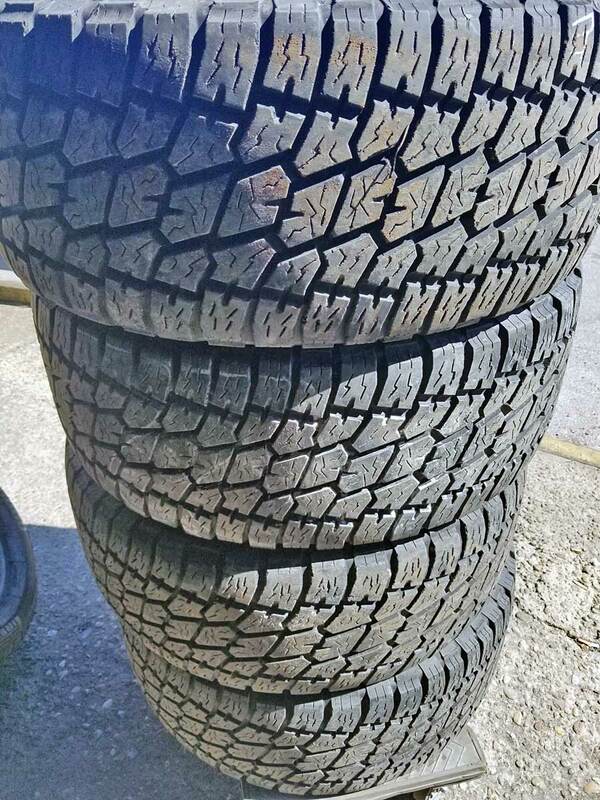 Mix loads start at $7.00 per tire. Call 804-731-5527 or contact us for more details. *20% non-refundable deposit is required before scheduled delivery.